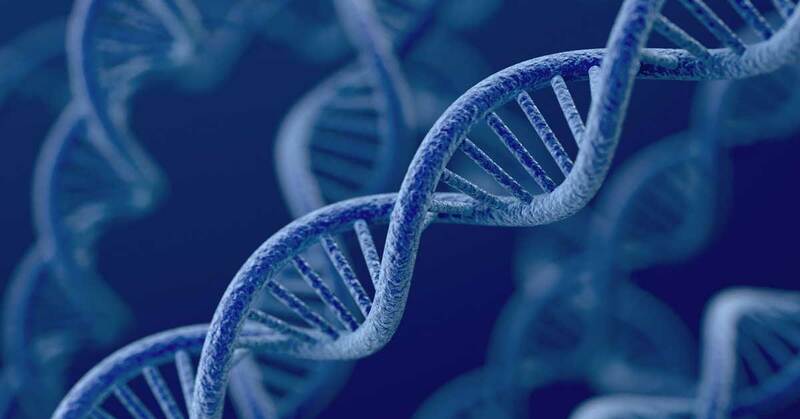 A recent research study done by the Mount Sinai Hospital in New York sought out to prove a very interesting theory: that trauma can actually be passed down from parents to children through genetics. The concept of “epigenetic inheritance”, which is the idea that environmental influences like smoking, diet, or stress can be passed from parent to child, is not a new one – it has just been difficult to prove. That is until researcher Rachel Yehuda did a genetic study involving 32 Jewish Holocaust survivors and their children. The study involved analyzing the genes of the holocaust survivors to establish the differences in specific genes that control stress. Then she analyzed the genes of their children, who historically are known to have stress disorders, and found that the same genetic anomalies existed in the children. “It makes sense to look at this gene,” said Yehuda. Yehuda’s research was published in Biological Psychiatry, and she points out: “To our knowledge, this provides the first demonstration of transmission of pre-conception stress effects resulting in epigenetic changes in both the exposed parents and their offspring in humans.” She went on to say, “It’s a lot to wrap our heads around. Yehuda’s research is ground-breaking because it proves the existence of epigenetic inheritance. Holocaust survivors and their children have been studied for years, and previous assumptions were that that the behavior changes in the children were a result of the influences of the parents. Yehuda’s research is the first example of proving that those differences in behavior exist on a genetic level. Marcus Pembrey, emeritus professor of pediatric genetics at University College London, said, “Yehuda’s paper makes some useful progress.